Thank you for your interest in becoming a patient of Pendleton Family Dental. Because we care for you as if you were family, we have created a quality, stress-free dental experience in a clean, state-of-the-art environment where your comfort is our top priority. We believe that as military families, you give the best of yourselves, and it is our privilege to honor that by offering you the best of our services in return. Now you are ready! Using this Registration link, simply click the office location or service most convenient for you and follow the prompts. 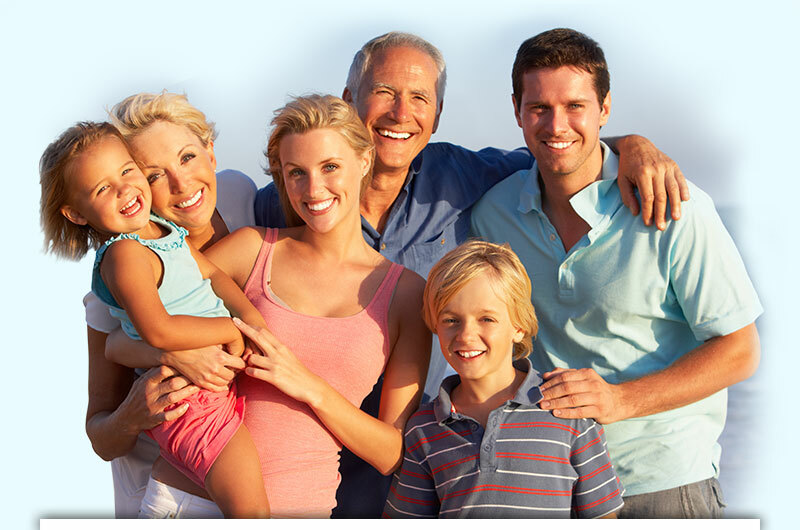 Experience the Pendleton Family Dental difference! See why we are the clear choice for so many military families in Southern California. Some of the services that we are proud to offer are: Complimentary Childcare, Cosmetic Dentistry, Endodonitics, General & Restorative Dentistry, Implants, Oral Surgery, Orthodontics, Pediatrics, Technologies, and Zoom! Teeth Whitening. We are looking forward to adding you to our long growing list of happy and returning clients. Nothing makes us happier then when you leave with a smile on your face. Make your appointment today and become part of our family!